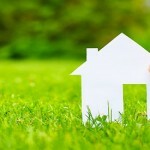 Insurance for clients throughout North Carolina. 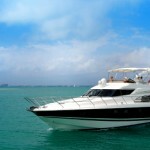 Your boat is a symbol of success. 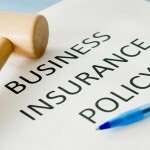 At RJR Insurance Agency we offer business owners policies at affordable prices. 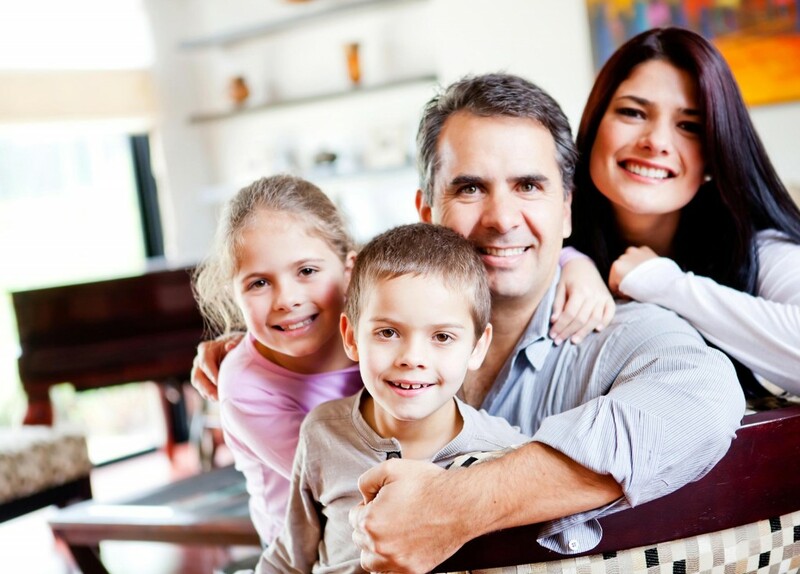 We know that your family is your top priority. And we know that you want to protect them. We want to get to know you, so we can make the best recommendations for protecting the people and things in your life. Your agent makes the difference. Working with someone who knows your community and takes the time to advise you about insurance will turn a must-do task into a comfortable, reassuring experience. You will receive personalized service with RJR Insurance Agency. No faceless online sales pitches, no voice mail menus. Just real people who care about meeting your individual insurance needs. We represent many companies offering a wide range of products. We’ll help you choose the coverage that’s just right for you. 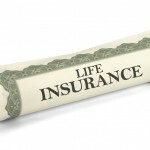 RJR Insurance was established in 1987 and is a full service insurance agency. Serving the community with exceptional personal service and always offering a live person to speak with about your insurance needs. 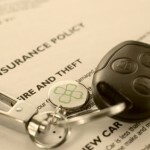 We represent the top insurance companies. The staff at RJR Insurance Agency, Inc., consists of licensed agents dedicated to providing quality, cost-effective insurance programs for our clients. Continuing education, honesty, and empathy are keys to our substantial growth in over 20 years . You will receive personalized service with RJR Insurance Agency. No faceless online sales pitches, no voice mail menus. Just real people who care about meeting your individual insurance needs. We represent many companies offering a wide range of products. We’ll help you choose the coverage that’s just right for you. 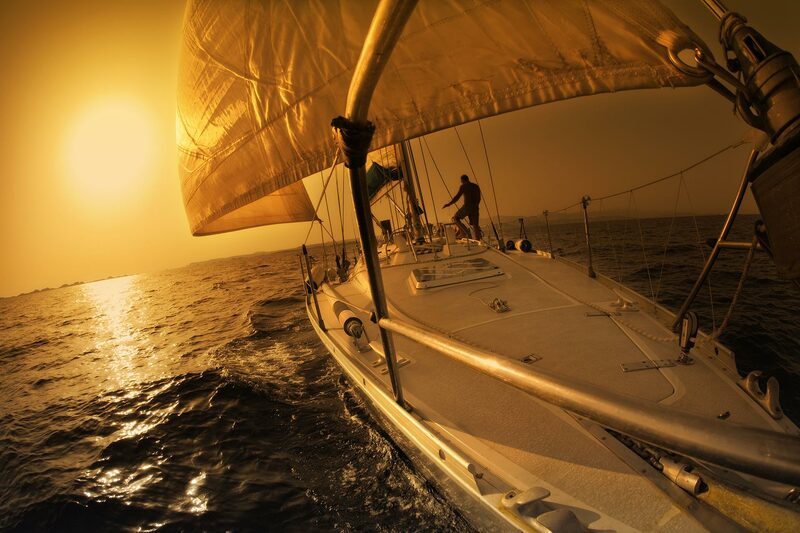 RJR Insurance was established in 1987 and is a full service insurance agency. Serving the community with exceptional personal service and always offering a live person to speak with about your insurance needs. 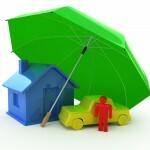 We represent the top insurance companies. The staff at RJR Insurance Agency, Inc., consists of licensed agents dedicated to providing quality, cost-effective insurance programs for our clients. Continuing education, honesty, and empathy are keys to our substantial growth in over 20 years .